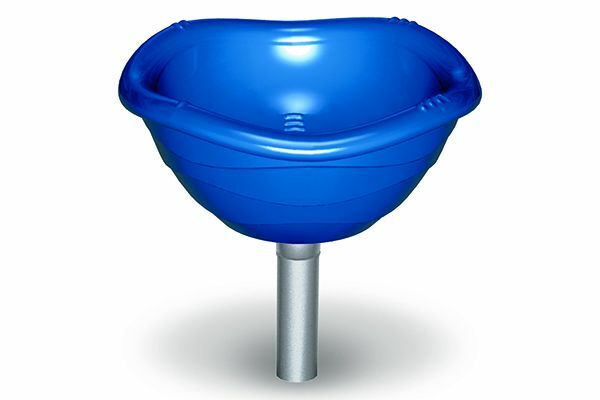 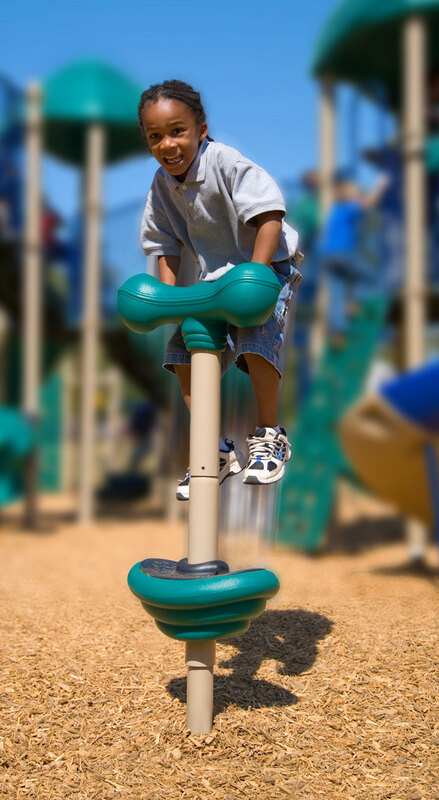 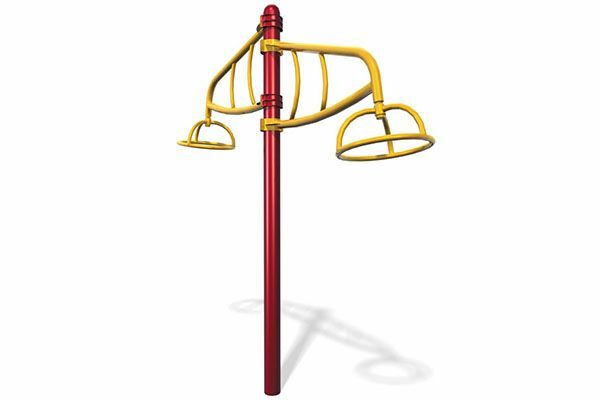 The Whirl & Twirl a kid-favorite for any playground! 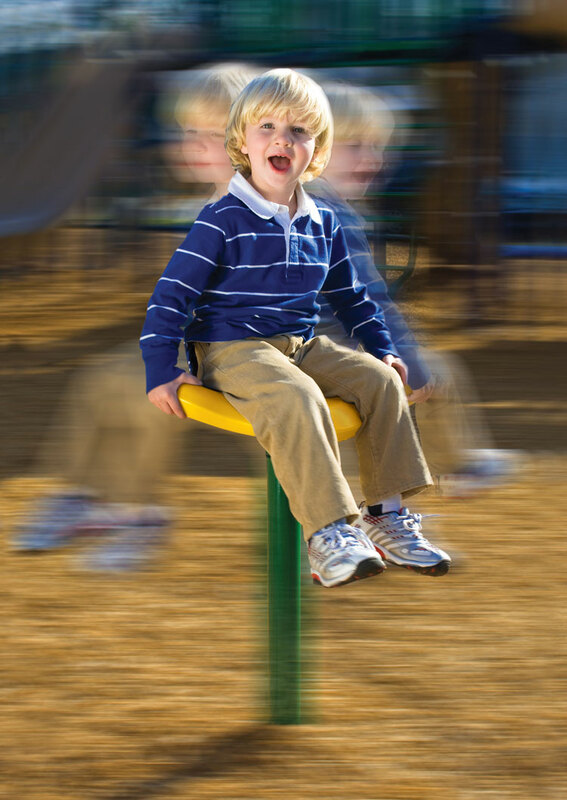 Children can get dizzy by spinning this fun seats an entire 360 using their own weight and momentum. 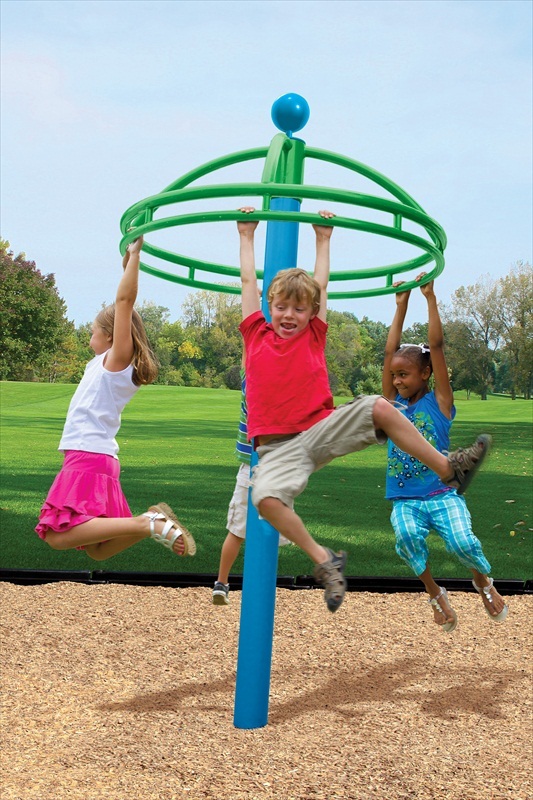 This is a great social activity for ages 5-12!